Still using dry toilet tissue? Moisture is essential for a wonderfully clean experience. 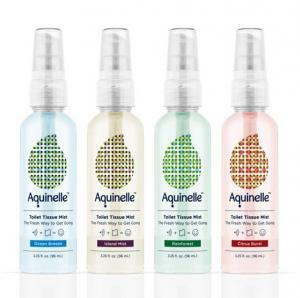 Simply spray our soothing mist onto your toilet tissue and feel the difference. Still using dry toilet tissue? Moisture is essential for a wonderfully clean experience.